David hails from Pittsburgh, Pennsylvania. After graduating with a degree in Psychology from Penn State University in the early seventies, he ventured west to California and obtained a Master’s in Psychology from Fresno State. He began to teach, but a mid-life career crisis shifted his focus to financial planning in 1984. He was awarded the CERTIFIED FINANCIAL PLANNERTMcertification in 1987. David is an active member of the Financial Planning Association (FPA) and past Chair of the Central California Chapter of FPA. David and his wife, Sandi, built a home in the foothill community of Yosemite Lakes Park in 2005. In the hills and above the fog. Sandi, a retired kindergarten teacher, loves to garden despite the challenges of ground squirrels, gophers, moles, weeds, bugs, and dog Mica. She also successfully herds two cats and one husband. David likes to play chess and write. They both love golf and travel. Travel includes excursions to San Diego to visit daughters Leah and Megan and grandchildren Silas, Naima, Keira, Greta, and Ezra. 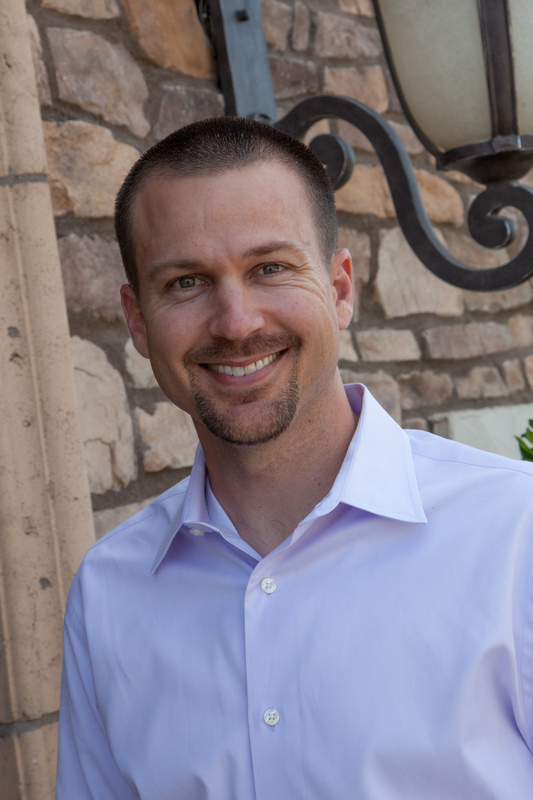 Dustin joined the firm in September 2002 as an intern and has successfully risen through the ranks. In 2014 Dustin purchased an ownership stake in Pathways and serves as Vice President of the corporation. A native of Crescent City, CA, he spent two years at St. Mary’s College before transferring to Fresno State to complete his degree in Finance with an emphasis in Financial Planning. He obtained his CERTIFIED FINANCIAL PLANNERTMcertification in 2005. Dustin and his wife, Teri, are avid sports fans. Dustin played for the golf teams at both St. Mary’s and Fresno State and continues to support Fresno State Athletics through the Bulldog Foundation. Teri is a speech pathologist for the Clovis Unified School District. In 2009, Dustin and Teri welcomed a daughter, Emilie, to their family. In 2010 they welcomed another addition to the family; their son, Bryce. They are enjoying their new life as a family. When they aren't spending time with family and friends, Dustin and Teri share their love of travel, often camping in the mountains surrounding the valley. Once in a while, Dustin's fly-rod also makes the trip! Jeff joined Pathways in June of 2010 as a Paraplanner. He quickly worked his way up the ranks to become a Financial Planner after passing the CERTIFIED FINANCIAL PLANNERTMexamination in March 2011. 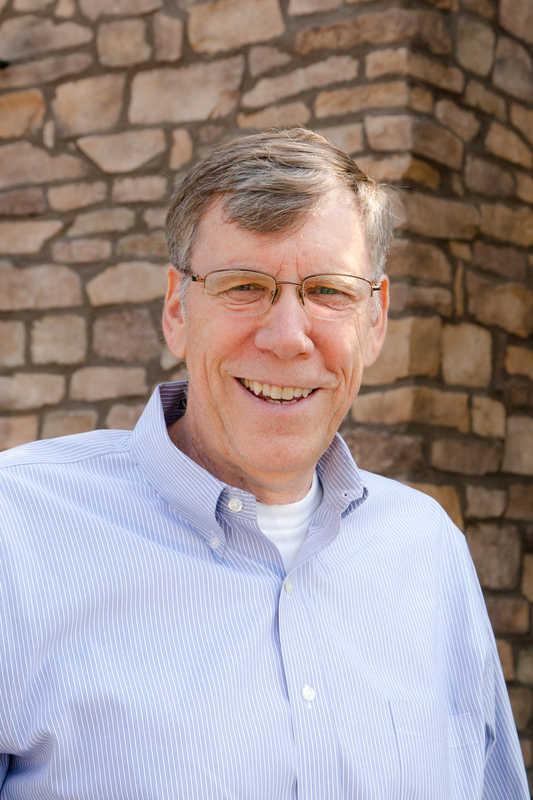 In 2015, Jeff purchased an ownership stake in Pathways and serves as Vice President of the corporation. He has lived in the Central Valley most of his life, except for the six years he spent serving in the US Navy. His time in the Navy was spent mostly in Bangor, WA on a nuclear-powered submarine. After his Navy time, he went back to school to complete his degree in Business Administration with an emphasis in Finance. In 2010, he completed the Certificate Program in Financial Planning at Fresno State and obtained his CERTIFIED FINANCIAL PLANNERTM certification in 2012. 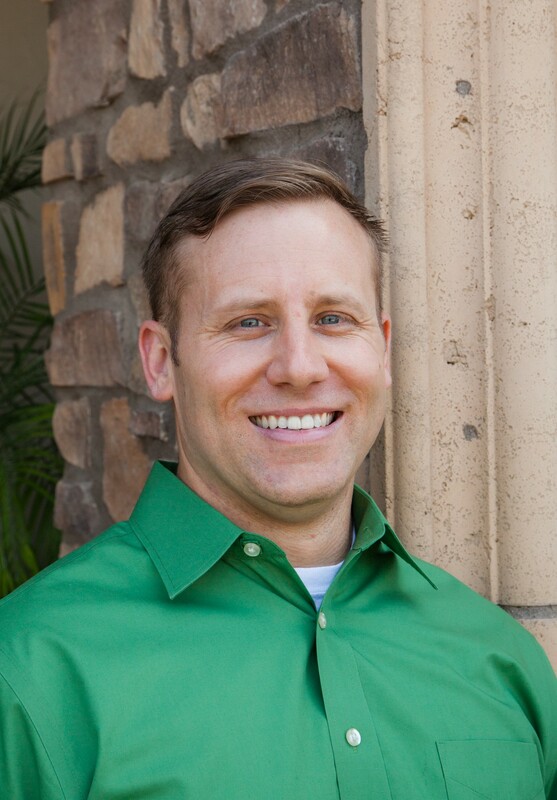 Jeff is an active member of the Financial Planning Association (FPA). He is the past President and current Chair of the Central California Chapter of FPA. Jeff was the second planner in the Fresno area to join the National Association of Personal Financial Advisors (NAPFA) - a national organization that promotes fee-only financial planning. Jeff and his wife, Angela, have been married since 2005. In May 2010, they welcomed their two children, twin girls Alexandria and Addison. In December 2011, they bought a home in the community of Appaloosa Acres with their primary thought to just get out of the city. Since then, they have grown into part-time farmers with a small garden, horses, goats, chickens, ducks, geese, and (if Angela gets her way) more animals on the way. Jeff and Angela also enjoy CrossFit, the outdoors, spending time with family, and traveling. Michelle came on board in July 2004 as our Operations Manager. In 2006, she took on the role of Paraplanner and, two years later, became an Associate Planner. 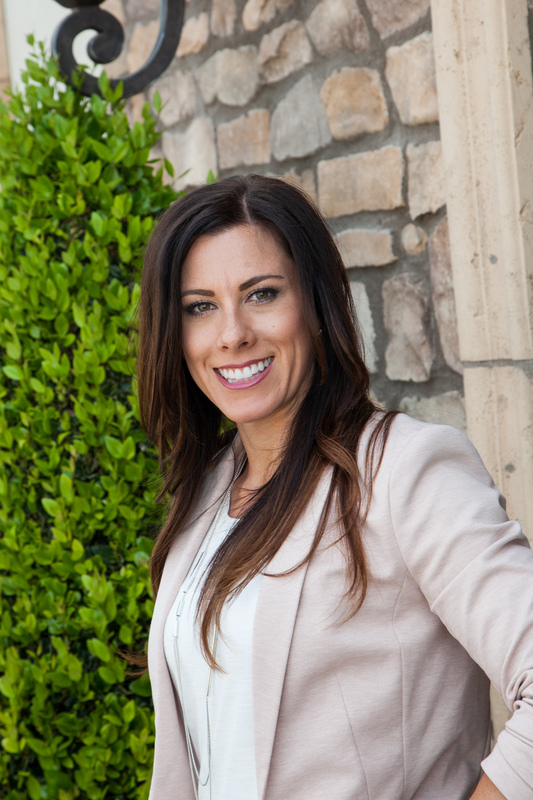 A Central Valley native, Michelle was raised in Clovis and graduated from Clovis High School, Class of 1997. After obtaining her A.A. degree in 2002, Michelle ventured to Long Beach State to finish her B.A. in Psychology. In 2006, she attended the College for Financial Planning and obtained her CERTIFIED FINANCIAL PLANNERTMcertification in 2008. Michelle married her high school sweetheart, Ryan, in 2000. They enjoy traveling and look forward to seeing the world someday. She has four small children: Katelyn (2011), Brooklyn (2013) and twins, Madelyn and Jack (2014). They keep her life busy, and she wouldn't have it any other way! Nicole joined the firm in August 2006 as our Operations Manager. She has since transitioned to the roll of Office Manager. After growing up in the South Valley, Nicole escaped to Vanguard University of Southern California for two years before completing her B.A. in Mathematics at Fresno State. Nicole lives in Visalia with her husband, Shane, and two dogs. They love to travel any chance they get (most often to tropical locations), and spend their free time competing in CrossFit, running, camping, or just soaking up the outdoors on their country property. Evon joined Pathways in December 2016 as a Paraplanner for the firm. He attended Fresno Pacific University and received his Bachelor’s Degree in Business Administration with emphases in Finance and Marketing. Prior to joining Pathways, he worked as a Financial Advisor for over two years at another firm. He obtained his CERTIFIED FINANCIAL PLANNERTM certification in April 2018 and officially joined our ranks as a Financial Planner in February 2019. Evon and his wife, Natasha, were married in 2015. They spend much of their time involved in their Russian church community and enjoy staying as active as possible, planning their next getaway to the beach or mountains, and reading anything they can get their hands on. Evon has forever been a fan of anything Fresno State, was a past board member in the Craig School Alumni & Friends Board, and attempts to make any Bulldog sporting event he can get to (but doesn’t forget his FPU Sunbirds). 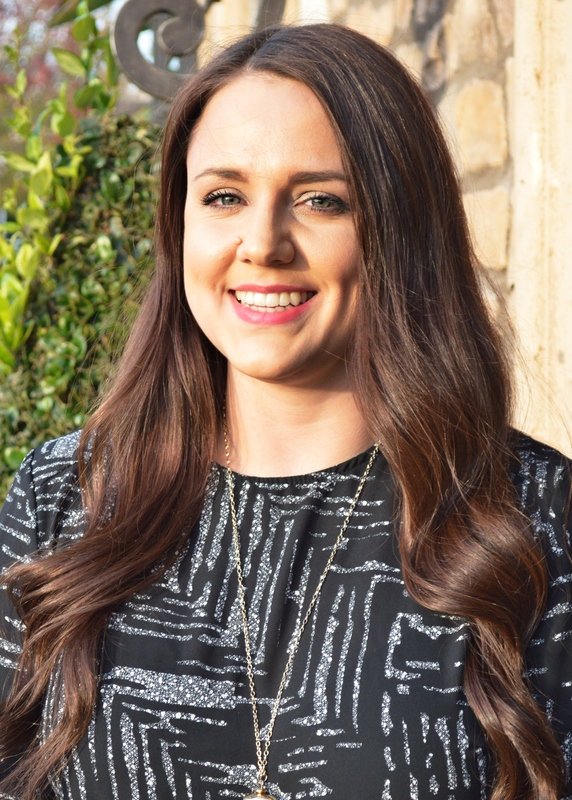 Whitney joined Pathways in February 2015 as Operations for the firm. She has her Bachelor’s Degree in Business Administration with an emphasis in Accounting from Fresno State and is also a Notary Public. 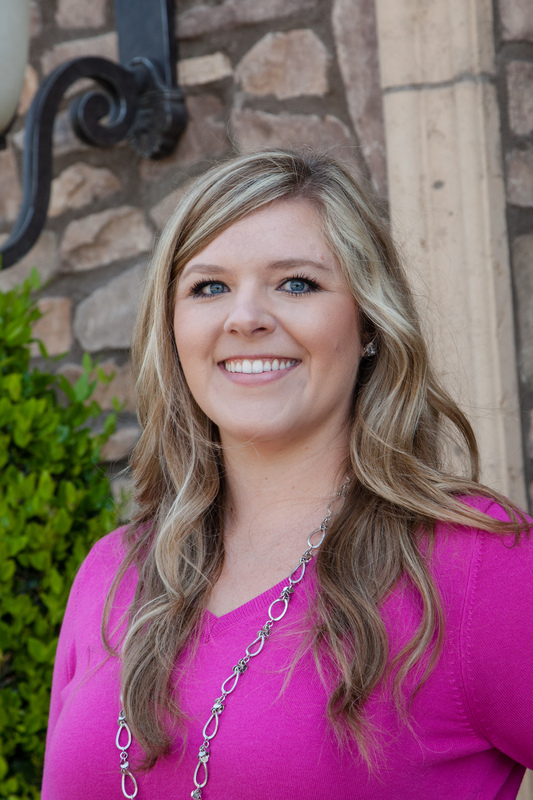 Growing up in the Central Valley, Whitney enjoys being part of the community. She likes going out to Fresno State football games, Big Hat Days and other events throughout the year. In her spare time Whitney likes to be with friends and family as well as travel, frequently visiting Disneyland and the LA area. Jessica joined Pathways in July 2017 as Client Services. 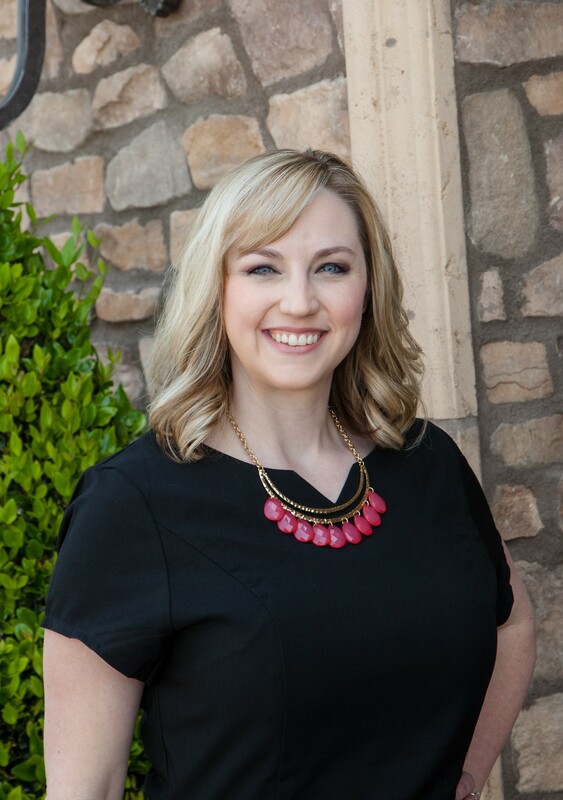 She has her Bachelor’s Degree in Business Administration with an emphasis in Management from Fresno State. While earning her Bachelor’s Degree she also studied abroad at the International College of Management, Sydney (ICMS) in Sydney, Australia. Jessica has grown up in the Central Valley. Her favorite part of the day is going home to see her dog, Bentley. In her spare time, she loves to travel around the world and spend time with her friends and family. Darci joined the Pathways team in November 2017 working in Client Services. She graduated from the Craig School of Business at Fresno State with her Bachelor’s Degree in Real Estate and Urban Land Economics. While earning her Bachelor’s Degree, Darci was able to participate in a study abroad program at Lasalle University in Barcelona, Spain. Darci grew up in a small mountain community near Sequoia National Park, but now lives closer to Fresno with her husband, Nick, and their three dogs. She enjoys spending time with her family and friends, has a passion for being outdoors, all things related to real estate, and traveling any chance she can get.